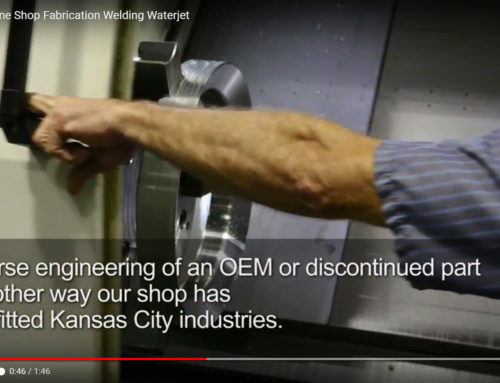 A Day in the Life of a Kansas City Machine Shop | Lindsay Machine Works Inc.
Lindsay Machine Works starts its day at 6:30am. 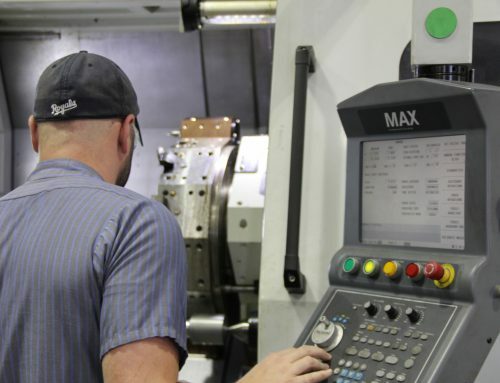 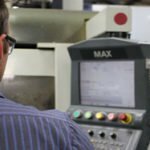 Our 3, 4 and 5 Axis Mills and CNC Lathes are constantly machining parts from around Kansas City and the United States. 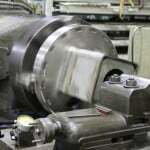 Every LMW machinist is an expert in their field. 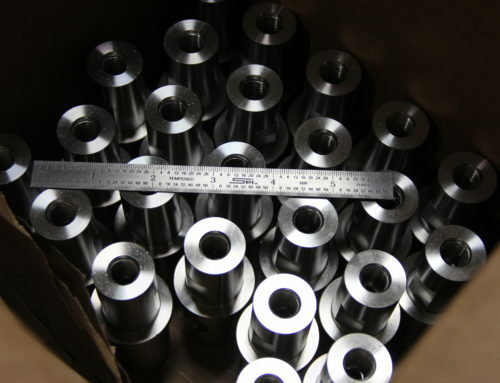 Each part is subjected to precise measuring, as well as years of skill and experience. 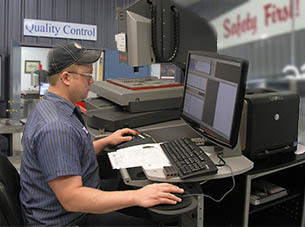 Our quality control department makes sure each measurement is precise and the part meets tolerance specifications. 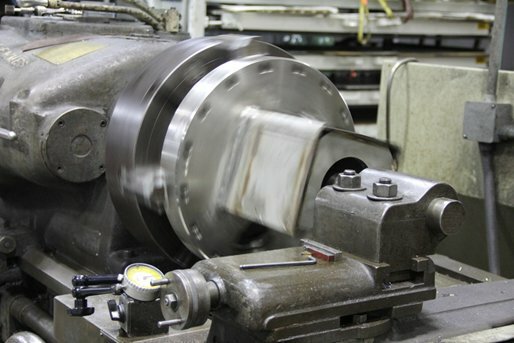 From upper management to quality control, our attention to detail shows in every part we produce. 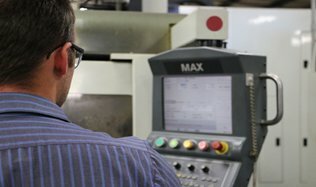 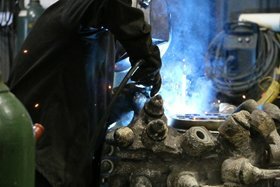 We serve varying industries and factories throughout the US. 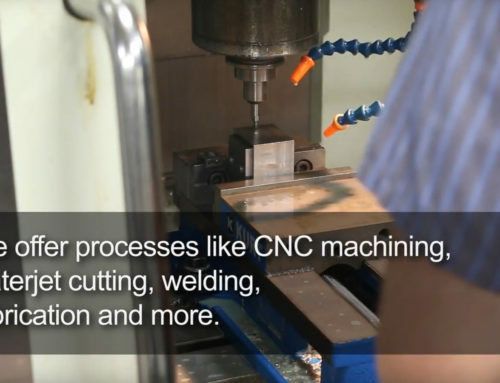 We offer over 50 Machines and Processes, making our machine shop incredibly capable. 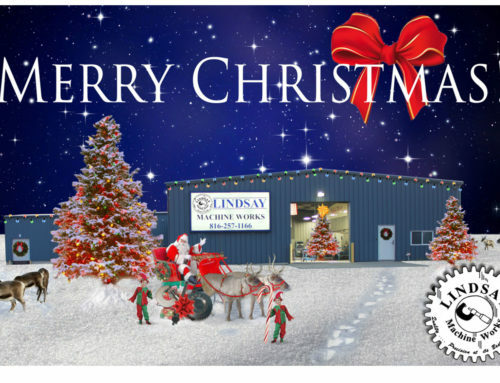 Lindsay Machine Works offers Emergency Services, One-Offs, Prototyping, Short-Runs, Contract Manufacturing and more. 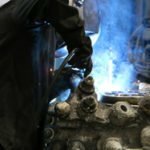 Give us a call for your next project, (816) 257-1166.